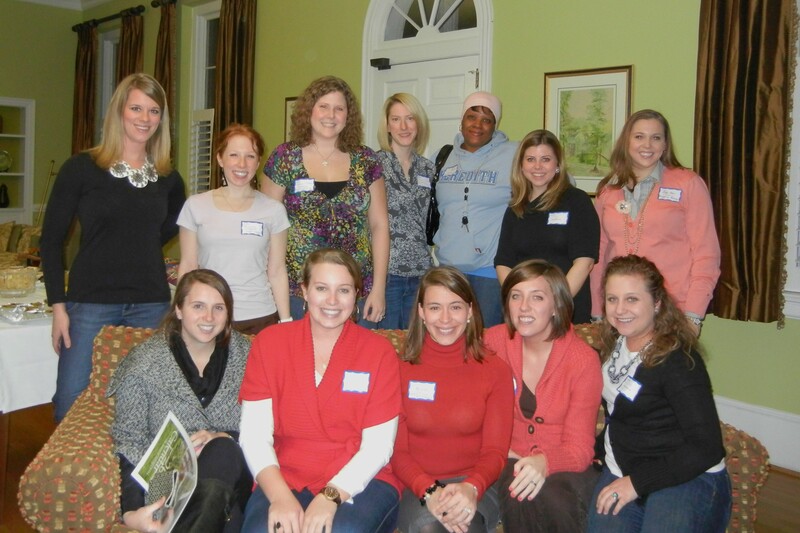 Several weeks ago, the class of 2008 met on campus for a potluck dinner to socialize, catch up with each other, and reminisce on their days at Meredith. This event, organized by Leigh Ann Alford, Amanda Citron and Nicole McGuinness, is the first of what we hope will be many! So cute! I love my lil’ sis class!